Hello friends! I have a new project posted on The Crafters Workshop blog today. Head on over and check out all of the details. 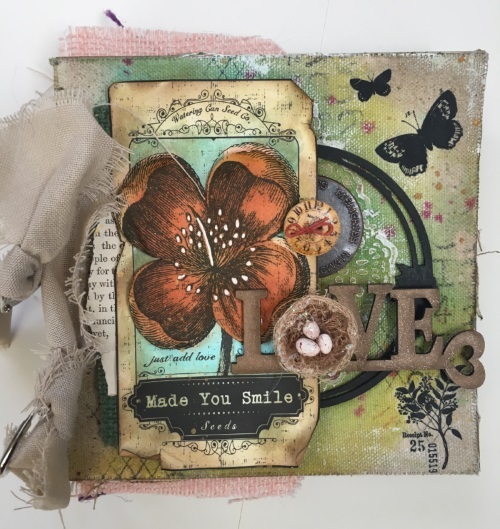 Link to crafty video and supplies is below! Happy Crafting! 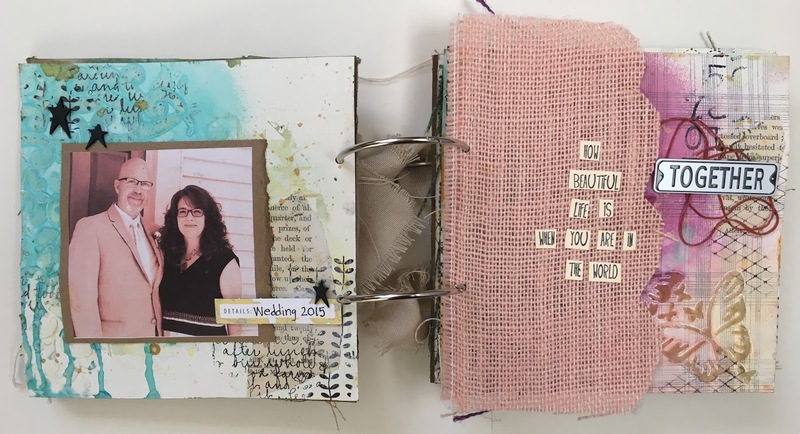 Hello crafty friends and welcome to this week's Sweet 'n Sassy release! This week I'm showing off the beautiful new stamp set, Floral Greetings. 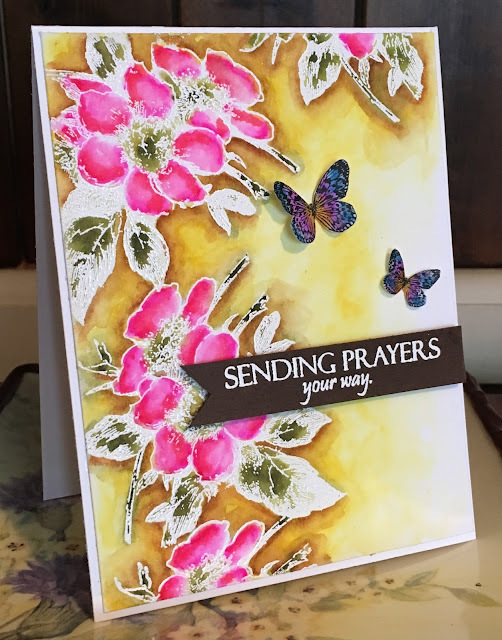 This set includes two gorgeous flower images, each show on my cards above, two butterflies, and seven greetings. 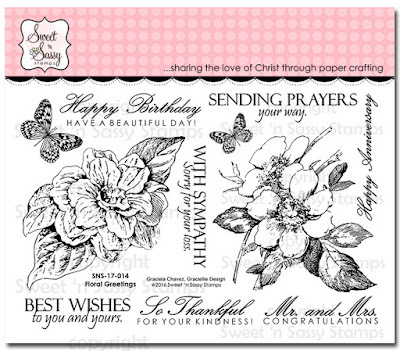 The flowers can work for any type of card, birthday, wedding, thinking of you, and more! Both of my cards were created using Zig Clear Color Real Brush markers. Each image was embossed prior to watercoloring, which helps to keep the color contained within the petals, making for easy shading. 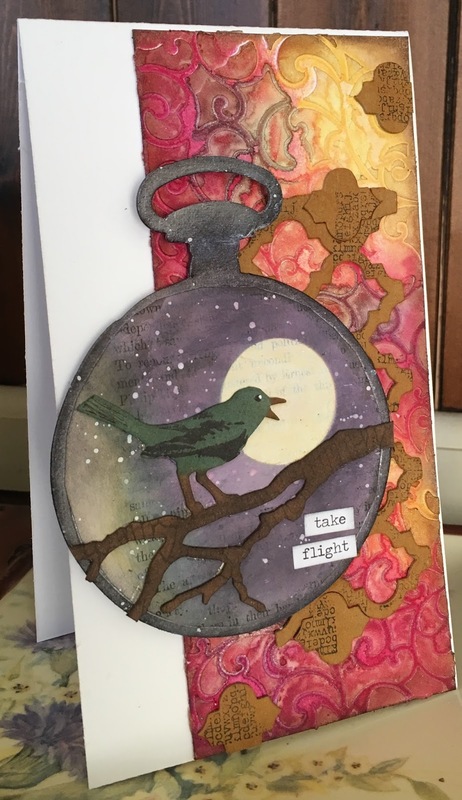 The complete stamp set can be seen below, and I also created a very quick video demonstrating my process for creating the cards. 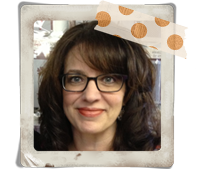 Hello friends and welcome to another Wendy Vecchi Wednesday! WVW (Can I create an acronym? It's clear I've been in high tech for too long...the place where everything is turned into an acronym. 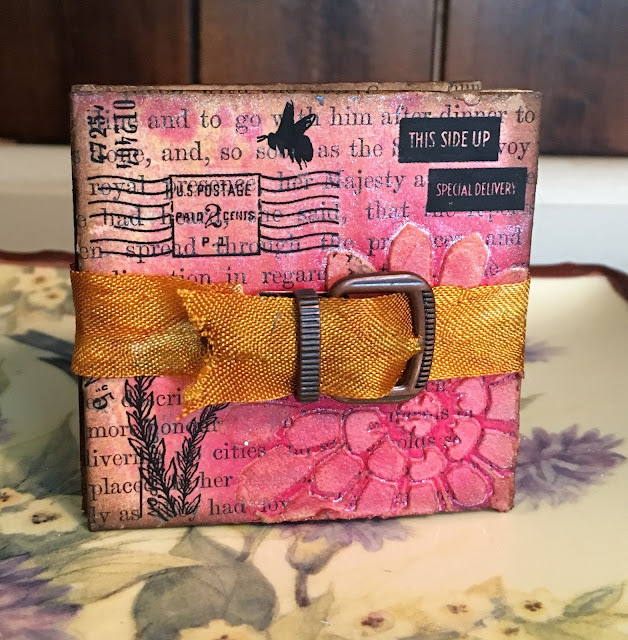 *giggle*) is a special post where I create a project using Wendy's fabulous products. This week's creation is a tiny album, measuring only 2.5" x 2.5" in size. I've got a thing for working in miniature lately. Maybe because I'm running out of space in my studio and I can't fit anything too large...LOL! Whatever the case, I had a great time making this tiny piece that features a bunch of Wendy's Mat Minis and a background technique using Wendy's Archival Inks. I created a video of the creation of this piece and I hope you enjoy! Happy Crafting! -Covers - 2.5" x 2.5"
Hi all! 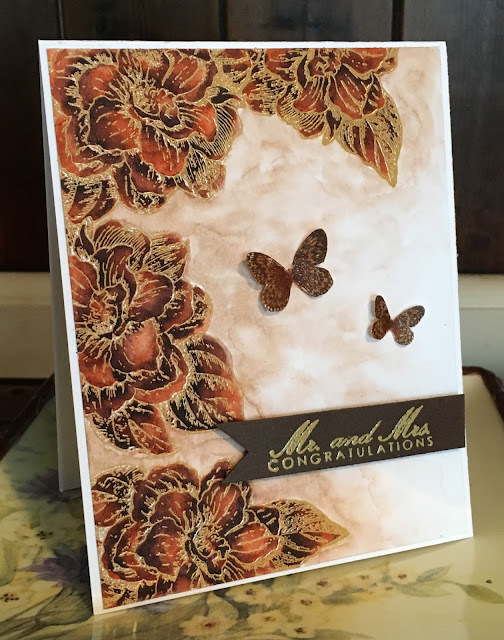 Just a quick post to let you know that I had a project posted on The Crafters Workshop blog yesterday. You can find the post, with all of the photos, here. My video, outlining the creation of the album, is below. Happy Crafting! It's my favorite time of the month again..release week with Sweet 'n Sassy! 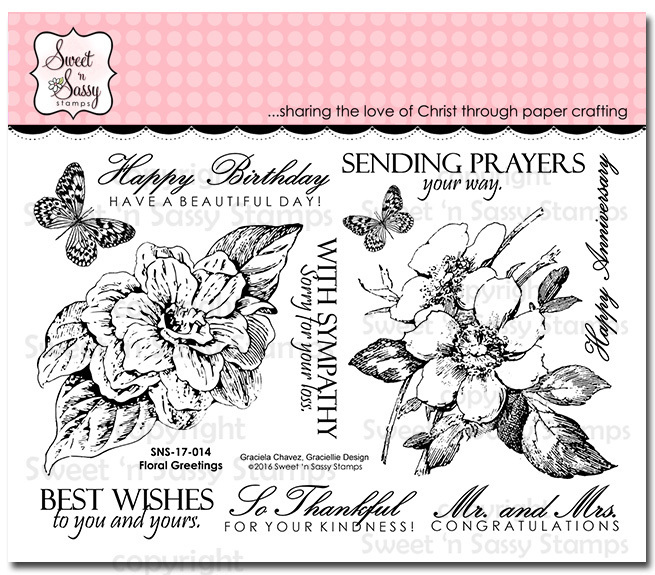 This month, SNSS is releasing a wide variety of beautiful stamp sets, including a few floral sets, Creative Worship sets, and a new sentiment set. I'm in love with the new flower sets...they are so pretty! I'm looking forward to creating more projects featuring the new sets. Today I'm sharing a project showcasing one image from the Pretty Potted Florals set and a custom sentiment created using a special set that will be released next month. Sneaky peek! 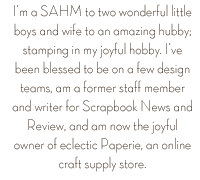 I created my card by first using embossing paste and a stencil to create the white on white background design. 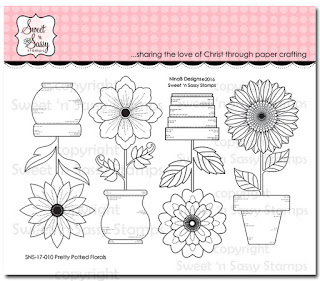 My potted flower was stamped on cardstock, colored with Zig Brush Markers, fussy cut, and attached to my text panel. The Hello was also stamped on cardstock and cut to fit the middle panel. 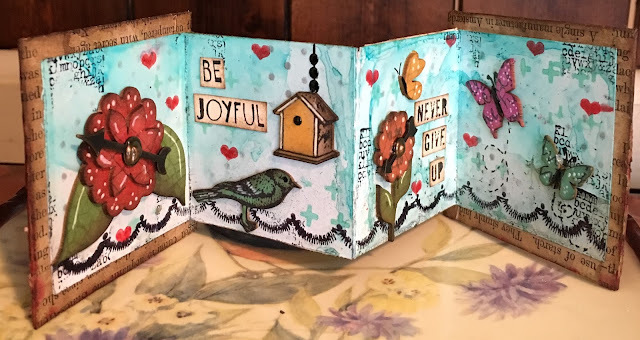 I added a tiny yellow banner to hid the edge of the sentiment paper and tie in with the yellow in the flower. Quick card that would be super easy to mass produce. 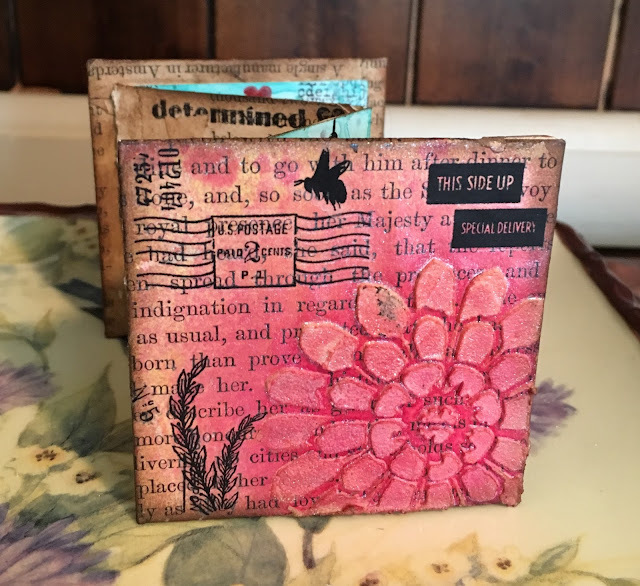 You can view the complete Sweet 'n Sassy stamp sets below along with links for where to purchase the supplies I used to create my card. I still have some mystery boxes left for sale. Over $100 of products for only $39.99 + shipping. See full details here. 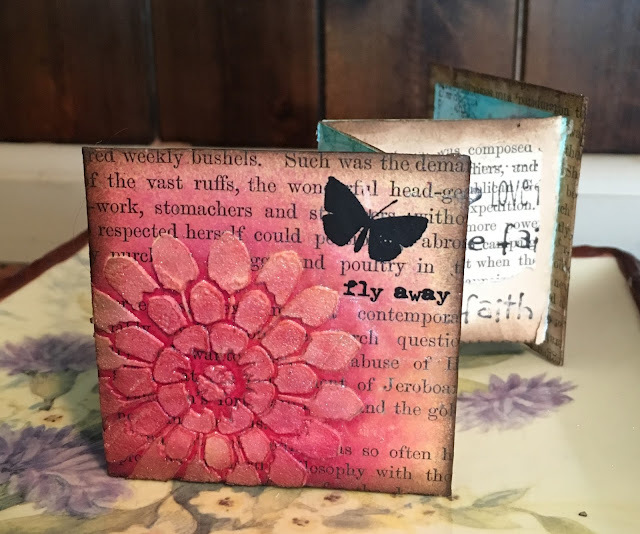 My Big Picture Class on stenciling is still available and membership only costs $9.95/month! See this link for more information.